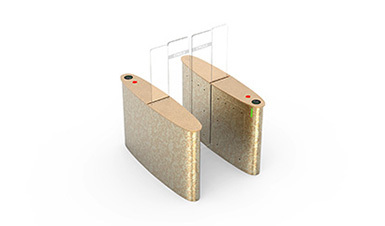 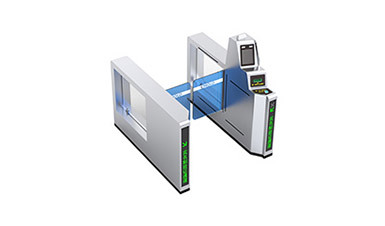 CMOLO will take part in the CPSE 2013 in Shenzhen, China. 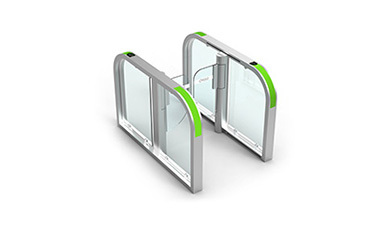 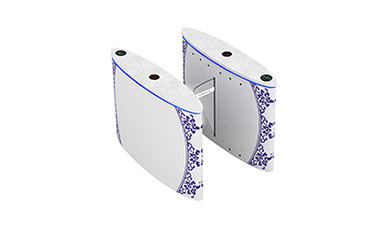 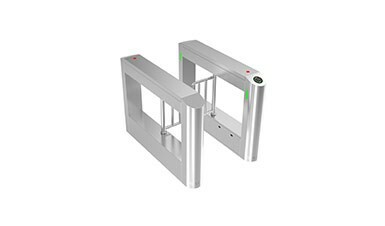 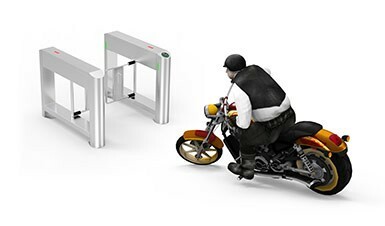 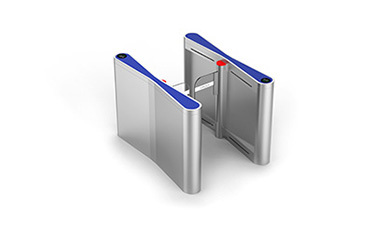 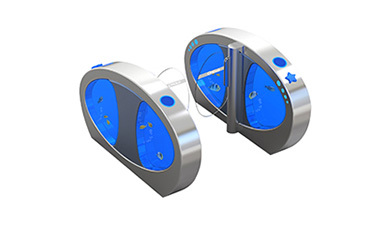 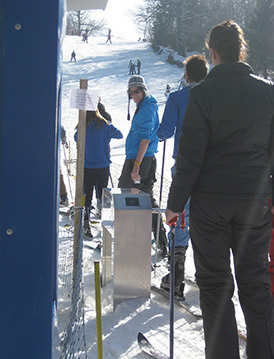 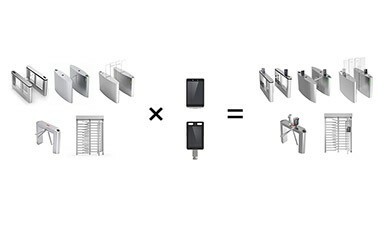 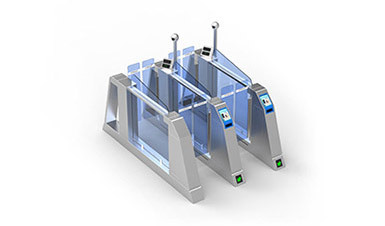 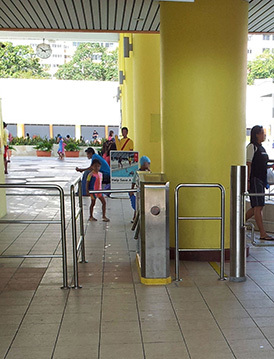 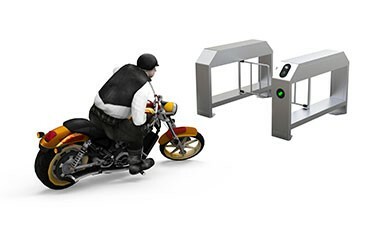 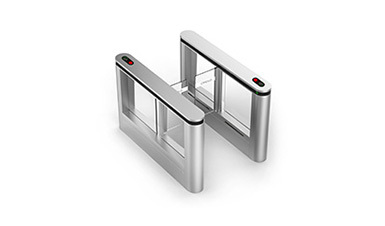 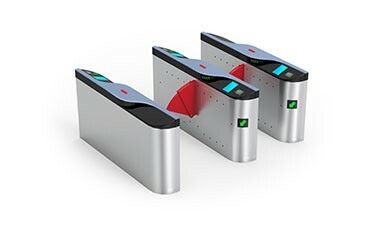 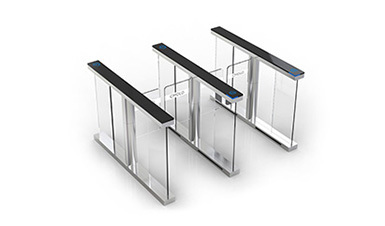 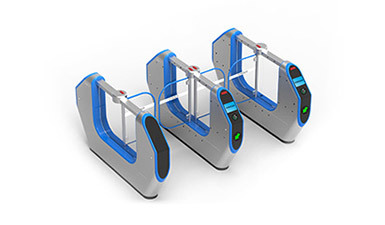 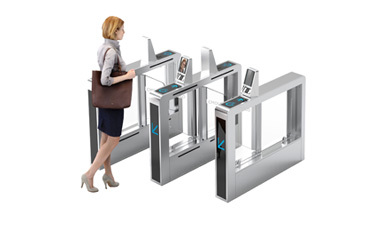 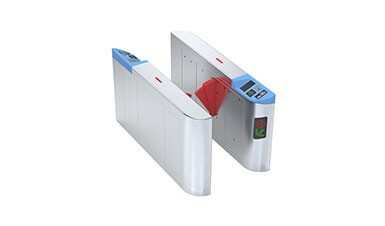 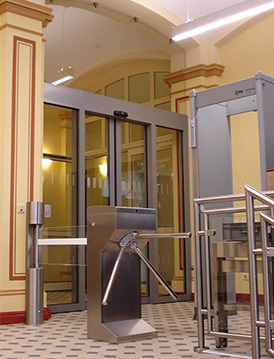 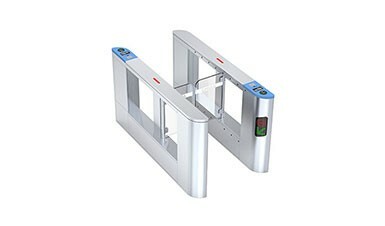 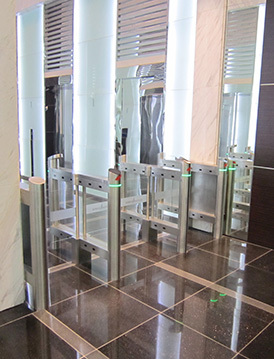 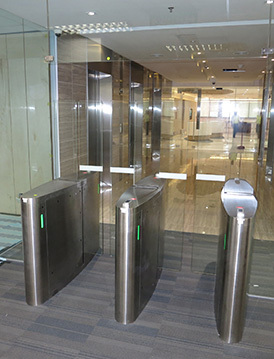 The most advanced turnstile models will be exhibited at that time. 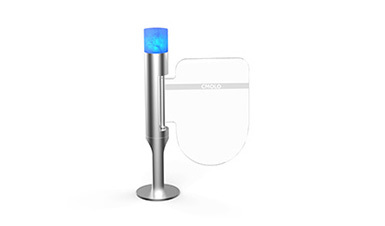 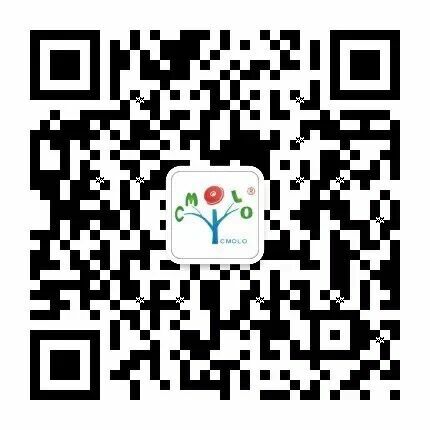 Sincerely welcome you to visit CMOLO booth.